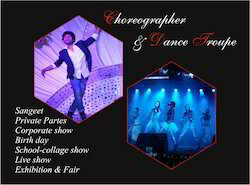 DDS Entertainment - Service Provider of anchor service provide, choreography service provider & aritst provider since 2009 in Jodhpur, Rajasthan. We are a team of professionals from the travel industry with over three decades of experience servicing corporates with travel related products. 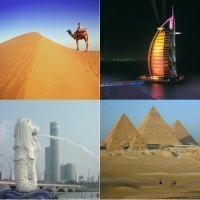 Our experience includes providing car rentals, ticketing services , foreign exchange, meet and greet services at airports and visa related services, tailored holidays and corporate incentive events such as cruises.